Franco Fogliato has provided his business services as the Senior Vice President and General Manager Americas for the Columbia Sportswear Company since 2017. In this position, Mr. Fogliato is responsible for developing effective business strategies and reporting to the international chief executive officer and serving on the executive board. Columbia Sportswear Company is an outdoor apparel and products company. His skills in marketing strategy, brand management and development, as well as product sales management have aided him in the 20 years of his career. He recently worked in the role of Senior Vice President and General Manager EMEA. From an early age, Mr. Fogliato was interested in sports and wanted to pursue a career in the industry. His first step was graduating from the Università Ca’ Foscari di Venezia with a degree in business administration. He continued at the Scuola di Artiglieria, where was an officer. In 2009, he returned to his education and attended the Open University Business School to earn a Master of Business Administration in 2012. His commitment to education has earned him opportunities in the sports industry, and he has risen through the ranks through various opportunities. 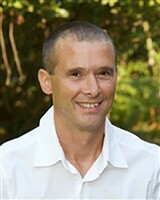 Mr. Folgiato’s career started with a position as a sales manager at The North Face, where he worked for nearly two years. He then assumed the role of the general manager of Western Europe for VF Corporation, and worked in this position for three and a half years. In 2004, he joined Billabong as the European CEO. He attributes his success to his extensive background in business and endeavors to continue professional growth. 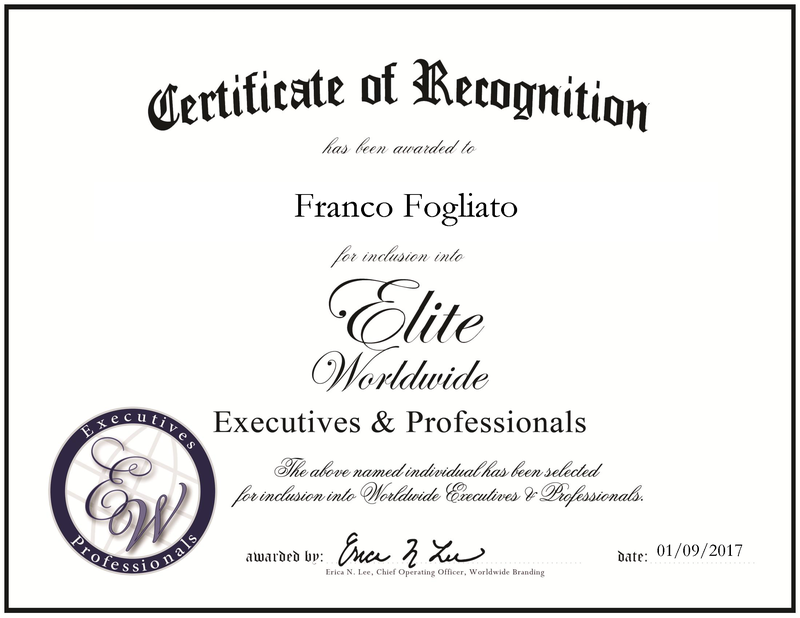 Franco Fogliato was originally selected for inclusion in Elite Worldwide Executives and Professionals in May 2014. We are proud to be featuring Mr. Folgiato again in Elite Worldwide Executives and Professionals for 2017. This entry was posted in Business, Retail, Sports and tagged brand management, business administration, business strategies, marketing, sales, sporting goods industry, Sportswear.